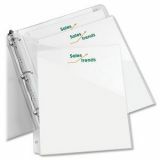 See-through front flap has diagonal cut for easy access to contents. 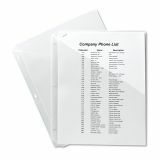 Durable, nonstick polypropylene won’t lift print. 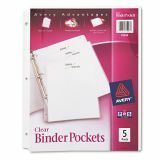 Avery Binder Pockets, 3-Hole Punched, 9 1/4 x 11, Clear, 5/Pack - Binder pockets hold up to twenty 8-1/2" x 11" sheets without punching or folding. 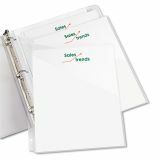 Durable, nonstick polypropylene material is archival and print transfer-safe for photos.  Won't lift print. 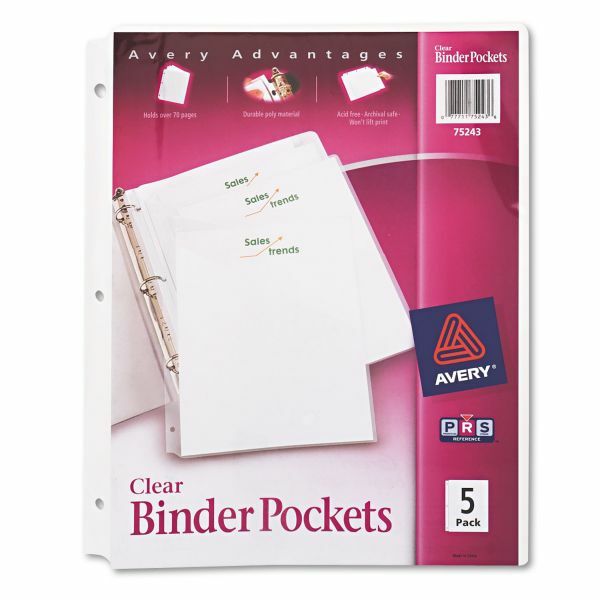 Binder pockets are designed for use in standard three-ring binders.